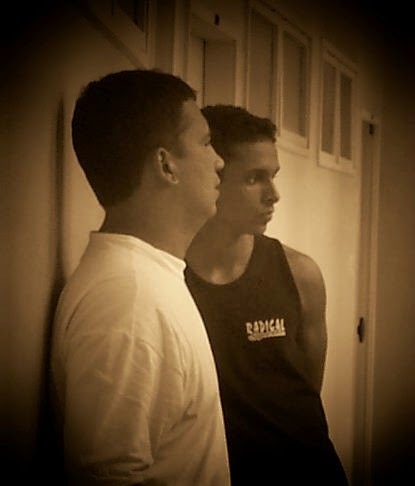 A Journey of Ving Tsun Life: Master Celso Grande (1960-2015) TRIBUTE - R.I.P. Master Celso Grande (1960-2015) TRIBUTE - R.I.P. 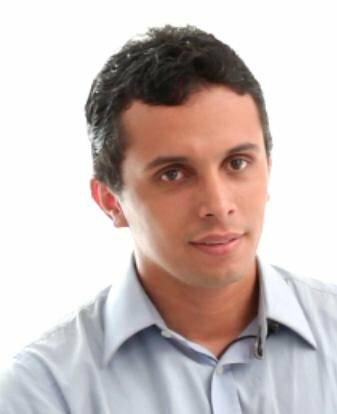 Hoje o Blog do Pereira o convida a visitar o Blog do Núcleo Belo Horizonte para a leitura em português deste post que infelizmente é necessário, pois trata-se de uma homenagem oriunda de um momento de tristeza que pegou a todos de surpresa no Clã Moy Yat Sang. On June 24, the Brazilian martial circle lost one of its great exponents: Celso Grande, a direct disciple of Master Leo Imamura and second. generation disciple of Grand Master Moy Yat, known by the Kung Fu Name of Moy Lin Dei. Master Celso Grande had the honor of being qualified "Senior Master" by Moy Yat Ving Tsun Martial Intelligence. 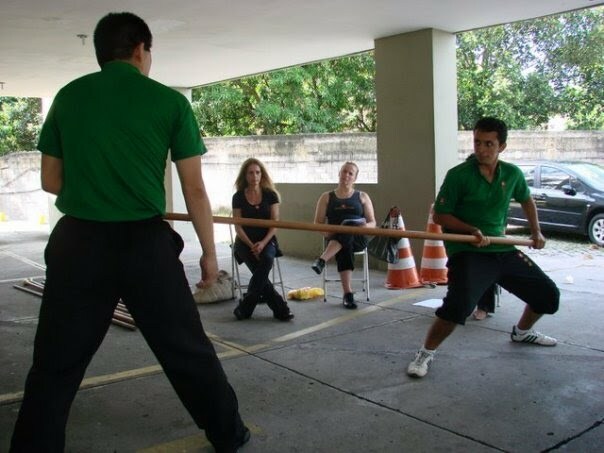 Also director of the MYVT Sao Roque School in Sao Paulo, this maximum title in Moy Clan of Brazil did not come by chance but guided by struggle and perseverance, features that have always marked the legatee of Ving Tsun, Moy Lin Dei. Celso Grande (left.) And wife, Marcia Grande, on the day of his title of Master senior in Sep / 14. Celso Grande began in the martial arts in the 70's, participating in the first major entities of Kung Fu in Brazil at the time. It was also in the 80s that Celso Grande met Leo Imamura fot the very first time. Both young, life has reserved a special reunion, decades later. 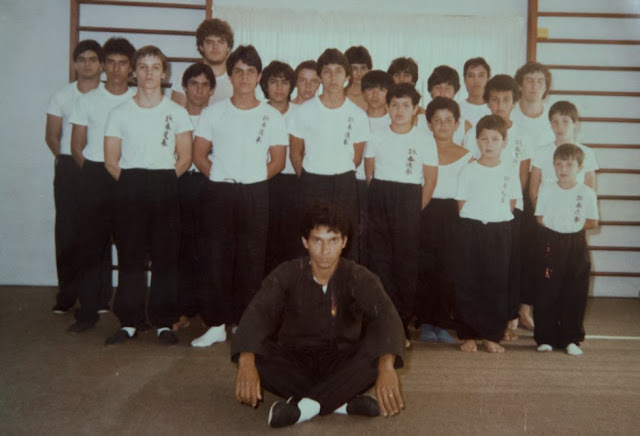 The young Si Fu Celso, in his first school in São Roque - SP. 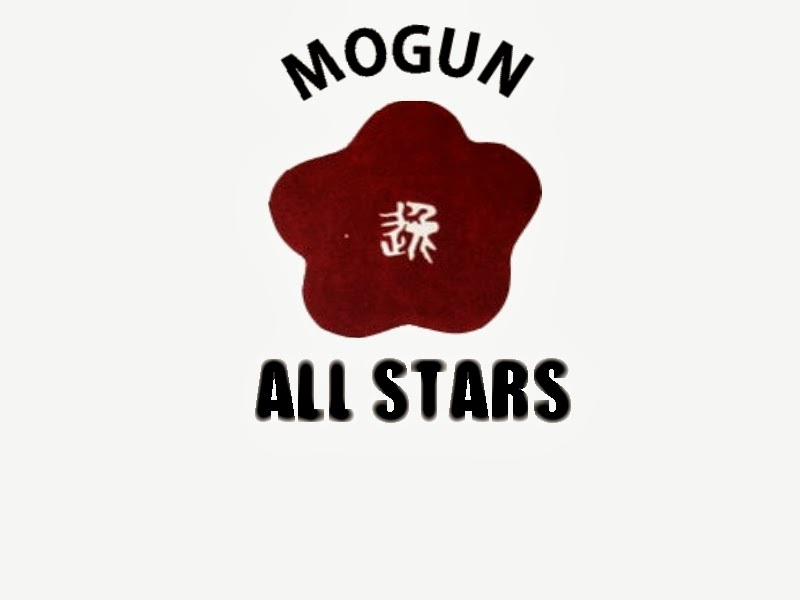 In 2001, with repercussions in the specialized press about the death of Grand Master Moy Yat, Celso Grande decided to seek the Moy Yat Ving Tsun in order to start again, under the tutelage of Master Leo Imamura, its already successful military career. With the humility that fit all legatee of Kung Fu, Celso Grande restarted the basic level of Ving Tsun System, and was admitted to the Family Moy Yat Sang in 2002. In 2004, Celso Grande held the Baai Si, the discipleship ceremony, receiving the name Moy Lin Dei of his mentors. In December 2009, on his birthday of 49 years old, Si Fu Moy Lin Dei received the title of "Qualified Master " by Moy Yat Ving Tsun Martial Intelligence, at a ceremony organized in the city of São Roque. 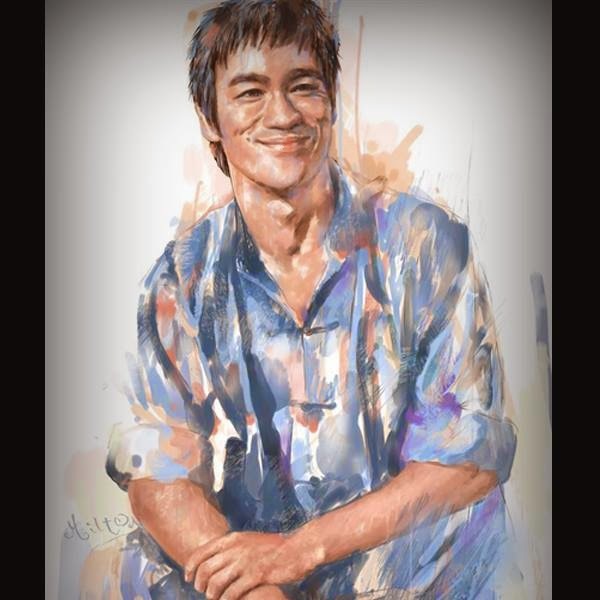 Soon after, it was started the MYVT Sao Roque School, which already had faithful students who accompanied him from his old Kung Fu school, in São Paulo. 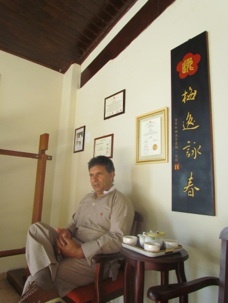 As the leader of Family Moy Lin Dei, Celso Grande decided to travel, every year, to all schools of Moy Clan, in Brazil and abroad, following the Si Fu Leo Imamura. That's how he visited by more than one occasion, the following cities: New York and Philadelphia - USA; Madrid - SPA; Buenos Aires - ARG; Brasilia, Rio de Janeiro, Belo Horizonte and of course, São Paulo, where Celso was also one of the founders of the House of Disciples. An unprecedented example in our Kung Fu Family. 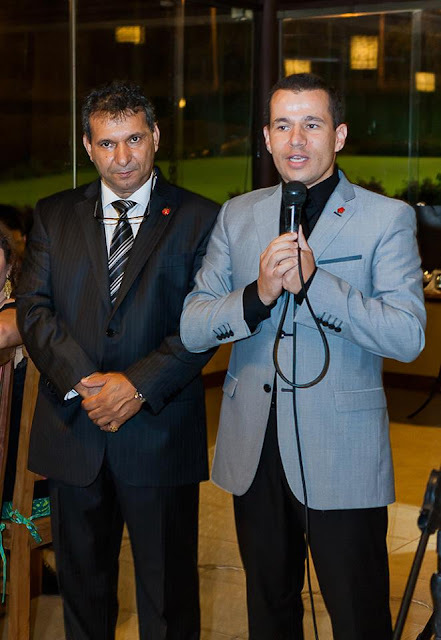 Celso Grande (right.) With the Moy Clan visiting GM Moy Yat tombstone. Celso Grande in family dinner at the residence of Mrs. Helen Moy, in New York. 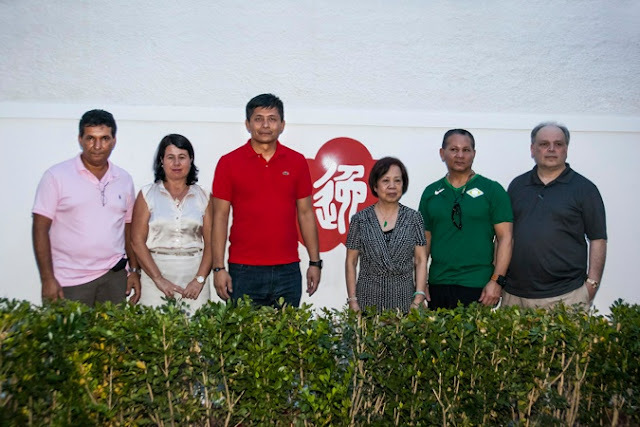 In 2013, Mestre Celso Grande received the honor of the visit of our Great Clan leader, Ms. Helen Moy, in addition to Masters Pete Pajil and Miguel Hernández, one of the principal heirs of Grand Master Moy Yat in his new mogun in São Roque. The historical visit to the new MYVT Sao Roque School, in March 2013. In 2014, Si Fu Moy Lin Dei and his disciples, organized in São Roque the main event of the Moy Yat Ving Tsun in Brazil: the Clan Leader of Moy Yat Sang anniversary - Master Leo Imamura. I Moy On Da San, a member of the Masters Board of MYVTMI and Si Hing of Moy Lin Dei, I pay my respects, certain that the legacy left by my good friend and brother kung fu will be kept alive, for many, many generations, by his family, his peers and his disciples. The Council of Masters of MYVTMI. Celso Grande and Anderson Maia. Celso Grande (Moy Lin Dei) 15/12 / 1960-24 / 06/2015.